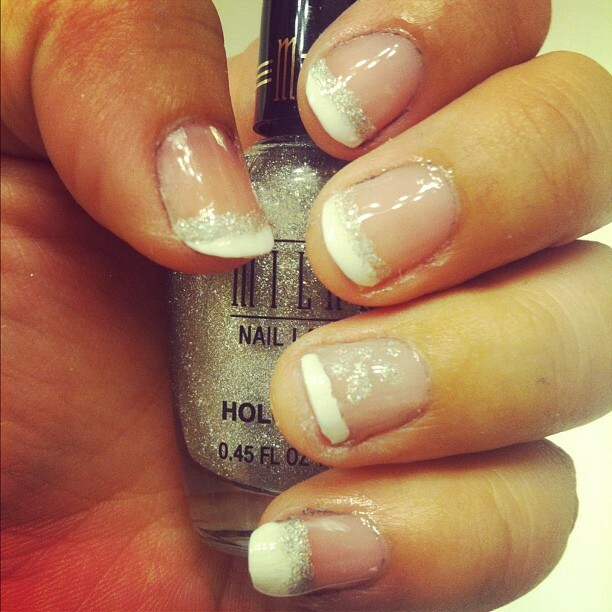 Simply Beautiful: NOTD - French, Silver, and some Borders? NOTD - French, Silver, and some Borders? 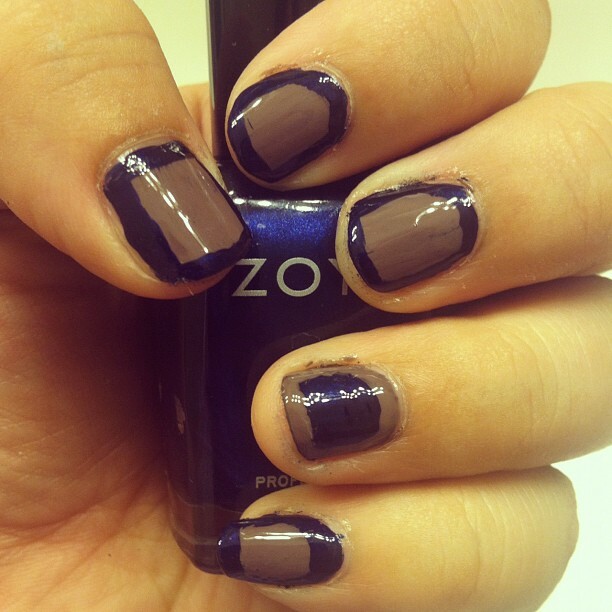 Yes, I"m pretty late to the Nail Art trend. So the new thing is the Caviar Nails, by the time I get to trying it, the trend will be over with lol. Anyways I decided to play with some nail polishes to use and paint my nails. One of the most recent trends I thought I saw was the two-toned border art? (is that how you say it?) So I decided to try it out. I didn't come out as well as I thought, as I'm not as talented in Nail art. Darn hand kept shaking! So I only have one picture to share. I kept the French polish on for some time as I wasn't too fond of the border art. I'll definitely have to try it again maybe with different colors to see if I like it. For the time being I'll keep practicing! Nail art, even painting my nails can be time consuming! arrhh! FREE Target Summer Beauty Bag! Weekend Finds and Almost Buys!